January 25, 2018 — Little Ferry, NJ — The four-day international symposium, which will be held concurrently with the 2018 NAMM Show from January 25-28 in Anaheim, CA, comprises a series of Training Academies and related sessions on line-array technologies, live-sound mixing consoles, wireless systems and studio environments, in addition to tutorials on system measurement and optimization, plus a selection of peer-reviewed technical papers. 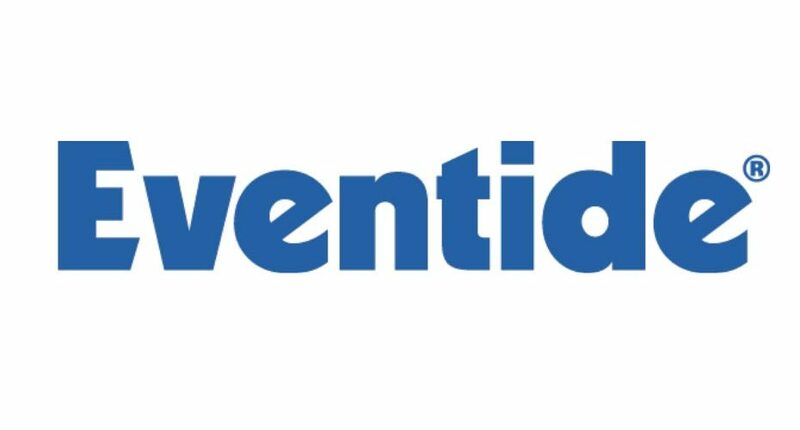 Eventide will be on hand to conduct educational sessions on their new H9000 network effects processor and professional effects using their audio plug-ins. These classes will be held in the Anaheim Hilton Hotel’s NAMM U Education Center, adjacent to a brand-new pro-audio exhibit space, in the Palos Verdes Studio Room A.
Thursday at Noon, Friday at 3 pm, and Sunday at 4 pm — This presentation will describe Eventide’s next generation, network-aware, rack-mount flagship, the H9000. The H9000 represents a break from Eventide’s long history of DSP chip-based hardware products by instead employing 4 quad core ARM-based DSP engines. Features include 8 channels of audio I/O and USB audio as well as provision for MADI, Dante, etc. A companion app and plug-in, emote will also be demonstrated. Thursday at 4 pm and Saturday at 2 pm — The first plug-in based on Eventide’s patent-pending structural effects methods. This presentation will describe the underlying method by which a sound can be split into its transient and tonal components with greater precision than possible with traditional dynamics processors and simple transient shapers. Applications ranging from drum tuning to ambience reduction to loop mangling will be demonstrated. 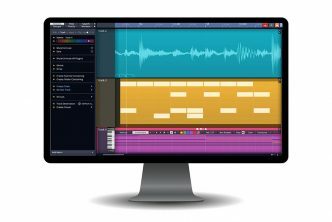 Saturday at 10 am and Sunday at 1 pm— Eventide’s everything bundle comprised of 23 plug-ins will be described and demonstrated. The painstaking tasks of modeling the analog qualities of Eventide legacy products like the H910 will be discussed as well as the collaborative efforts with Tony Visconti that resulted in the triple-reverb Tverb. 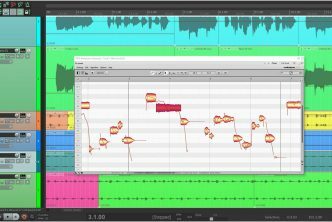 Eventide’s most recent work on porting algorithms from its stompbox family with live performance features will also be discussed. Friday at 10 am — Newfangled Audio’s Elevate and Equivocate plug-ins will be described and demonstrated. 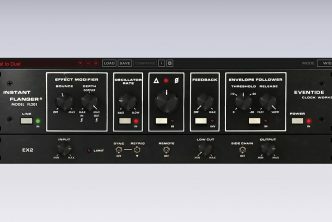 This unique multi-band limiter, human-ear EQ and powerful audio maximizer is designed to increase the loudness of a mix while maintaining or improving its dynamic perception. 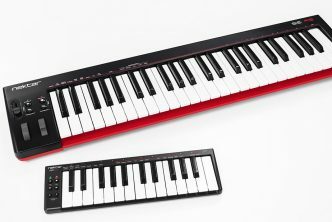 It uses intelligent, adaptive technology that responds in real time to the music. Elevate utilizes, the mel scale, 26 critical filter bands modeled from the human ear.